Gym members are driven primarily by progress. They start to exercise to see results and if those results come then the adherence rates are much higher than for those whose results don’t. In order to see progress though we must first know at which point we are starting from, and this is where Archon Combine comes in to the member journey. Using selected Archon assessments for members will allow them to understand more about their journey and be able to visualise how well they are doing. Seeing yourself getting fitter is the key to member satisfaction. It can also act as the perfect gym engagement tool, by running events, competitions or even focusing on certain movements on a monthly basis to keep things constantly updated will help in retaining members, driving PT and increasing overall revenue. 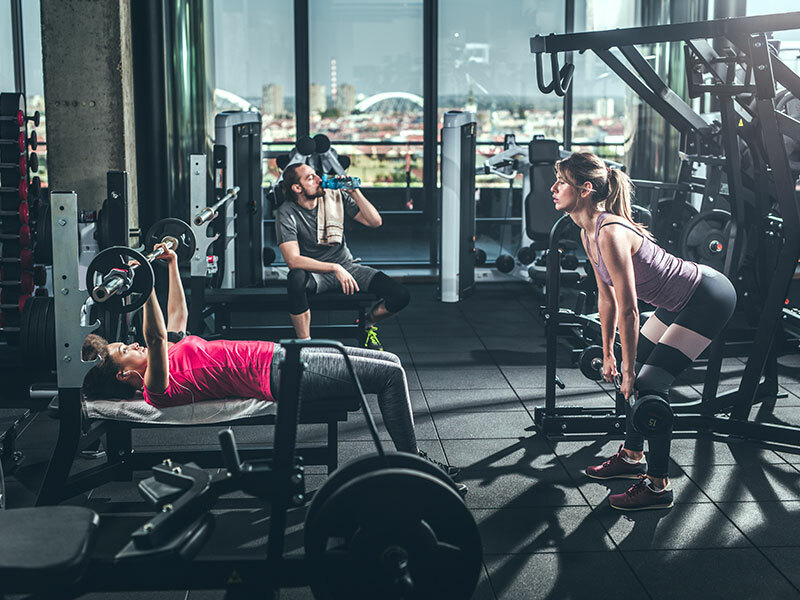 If you own a club, run a club, head up a chain or are in charge of the fitness staff or PT’s, Archon can help you to get the very best out of your facility. Measure, evaluate and improve your client performances. Engage your clients with Archon and gain retention. Archon enables you to hold your very own combines. Using selected Archon assessments for members will allow them to understand more about their journey. Introducing Archon’s software via API integration can in one move put you ahead of the competition. Enhance learners experience whilst they are on on your course and help them to become industry ready.